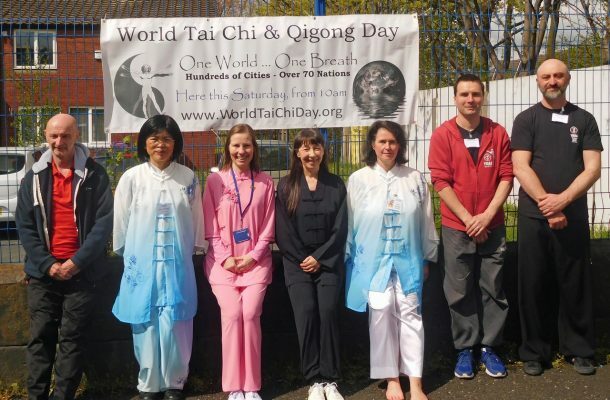 On 28th April 2018 we held our 6th World Tai Chi and Qigong Day. 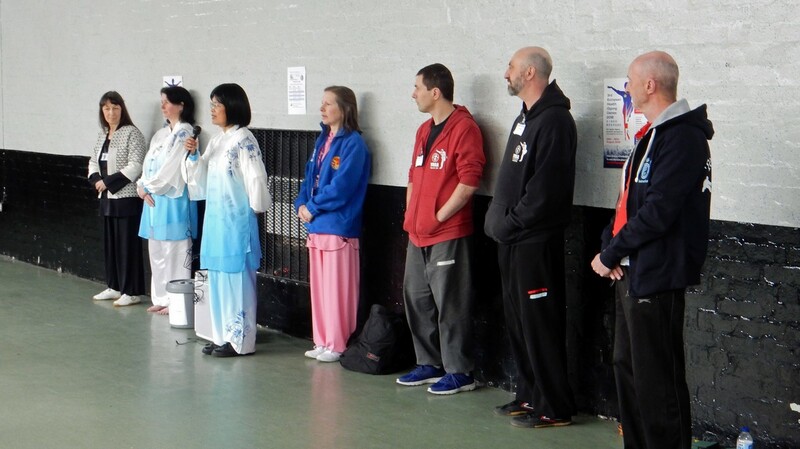 We followed a similar but slightly longer format than last year and invited Tai Chi friends and students from around the north west and Wales. We even had people from as far a field as Birmingham and London. We had eight instructors on hand to deliver one hour long sessions in a range of different disciplines. So there was plenty of choice for everyone. At any one time there were around at least 60 people taking part but people came and went throughout the day. We started with warm ups and qigong before everyone then had to decide between an option of two workshops – either Tai Chi or Qigong. Plenty to keep the mind and body active. For the last hour we all came back together to do the 24 step form and qigong warm downs. A great day was had by all and always great to catch up with old friends and to make new friends too. Photographs from the event can be viewed by clicking here.